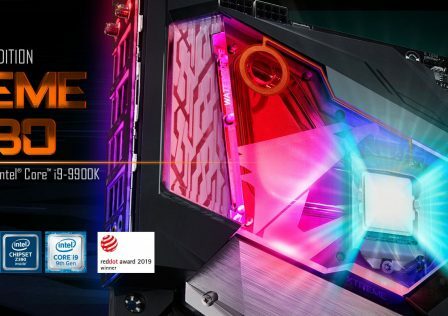 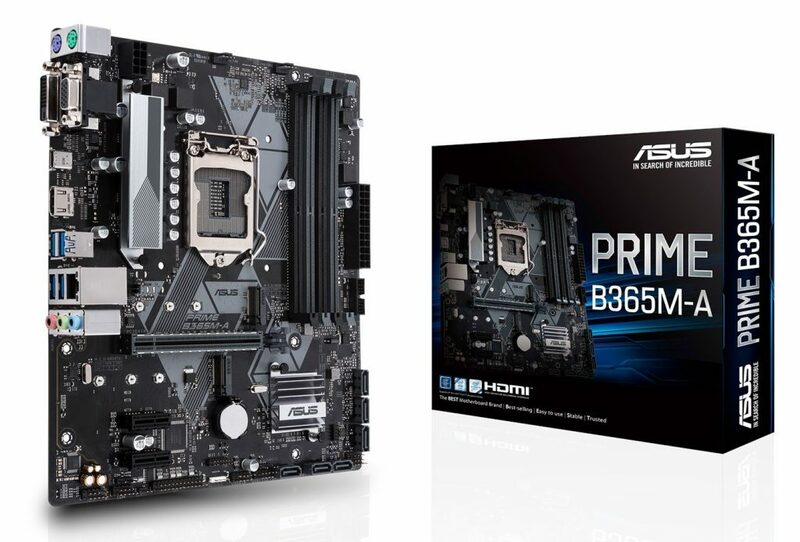 ASUS has just announced the release of two new Intel B365 chipset motherboards designed to work with both 8th and 9th gen Intel Core processors based on the Coffee Lake platform. 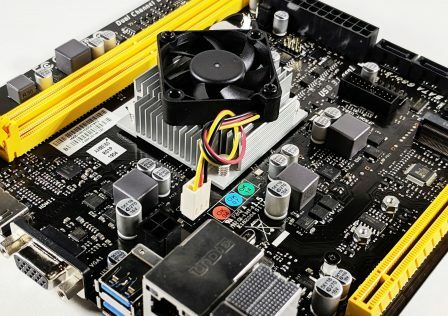 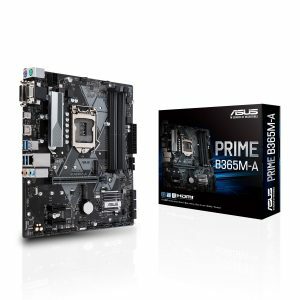 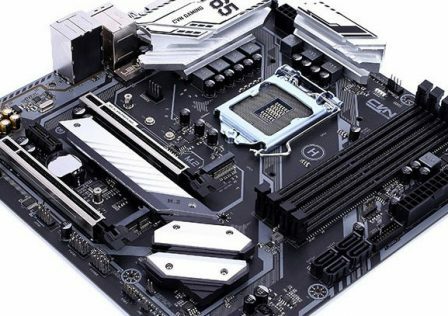 The two new motherboards, the ASUS B356M-A and ASUS B356M-K at a glance are almost identical aside from their obvious physical size difference. 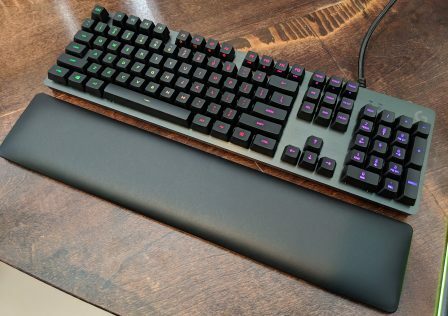 As the “A” model is larger, it does have a few more options such as an additional M.2 slot and some more options on the rear I/O panel. 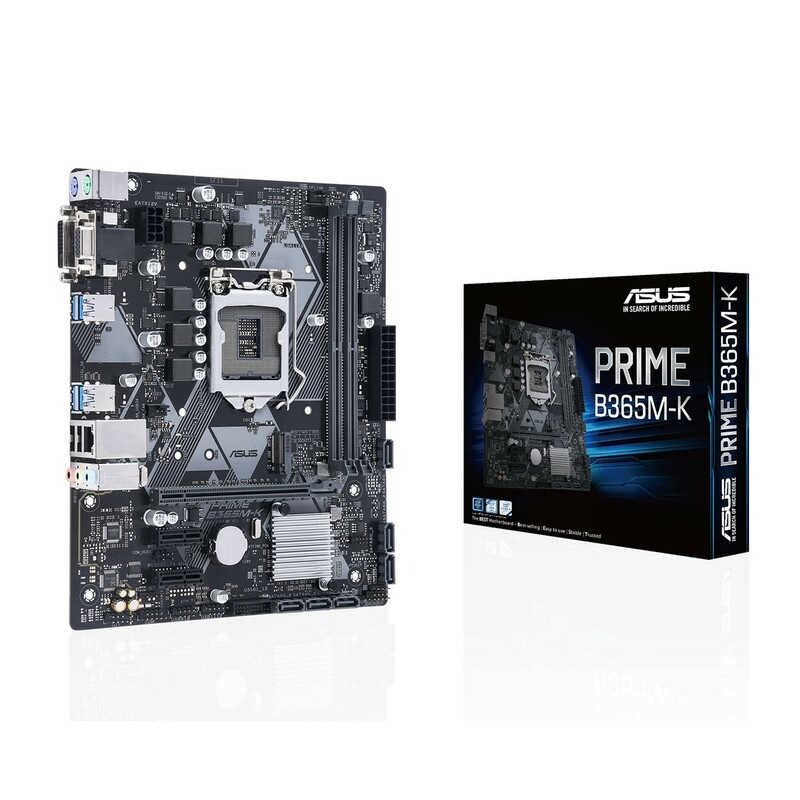 Both motherboards are considered mATX motherboards, however the B365M-K is about an inch smaller on both length and width. 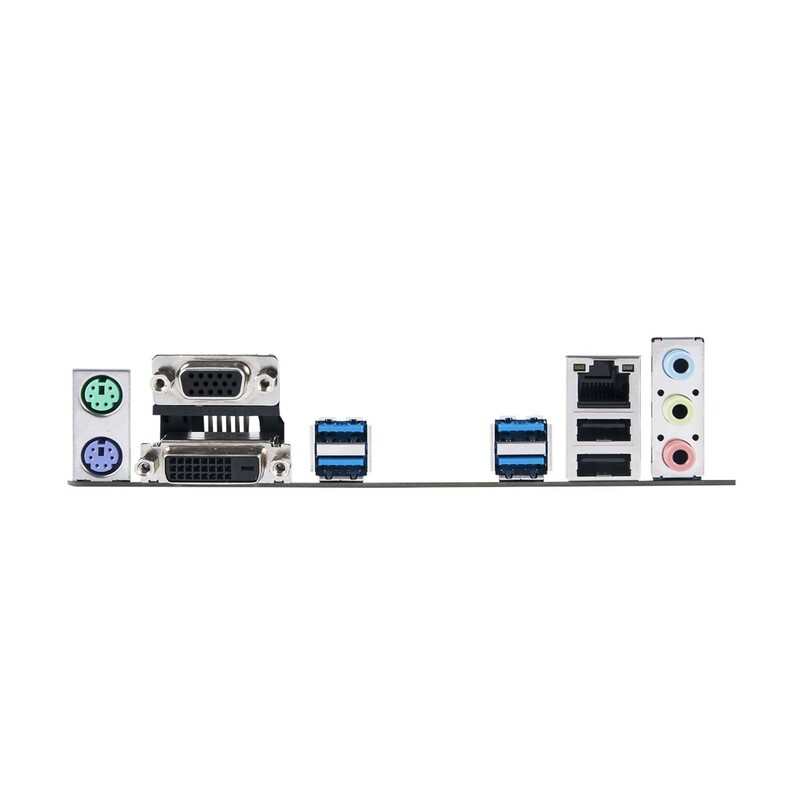 (8.9 inch x 7.3 inch ( 22.6 cm x 18.5 cm ) versus 9.6 inch x 8.6 inch ( 24.4 cm x 21.8 cm ) ). 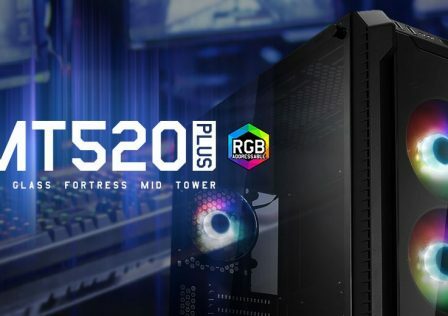 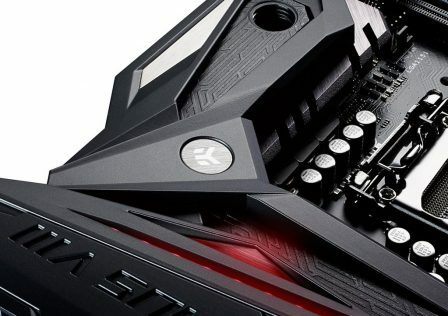 As these new motherboards will use the new Intel B365 chipset, these will be targeted towards budget builds with very limited overclocking options. 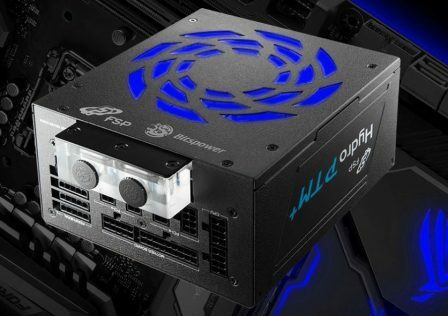 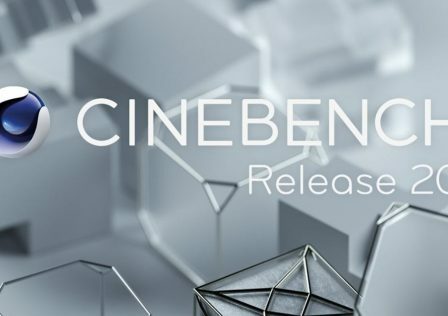 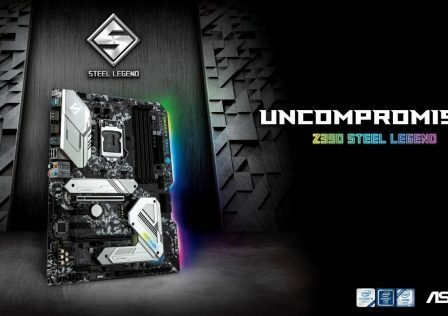 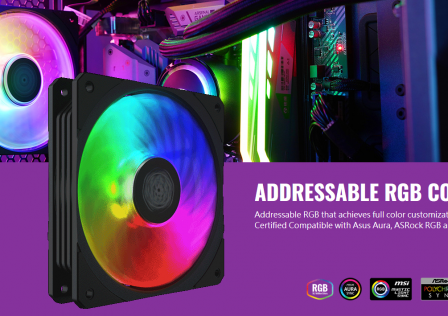 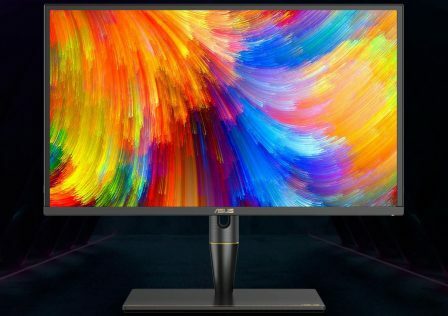 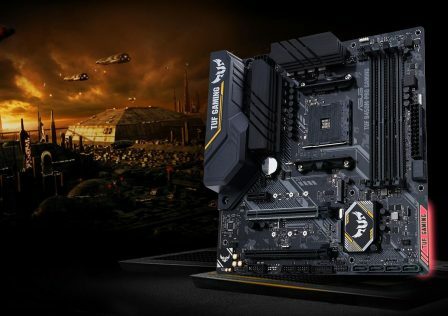 The larger of the two boards will support the latest Intel Core i9, i7, i5, and i3 series desktop processors with up to two four DDR4 memory modules. 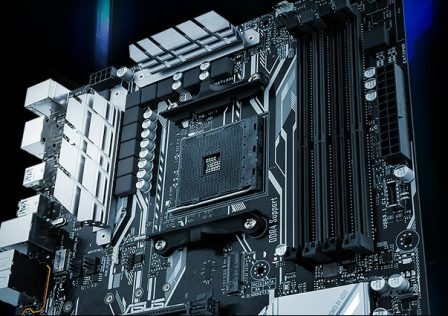 The motherboard will have two M.2 slots for onboard solid state drives. 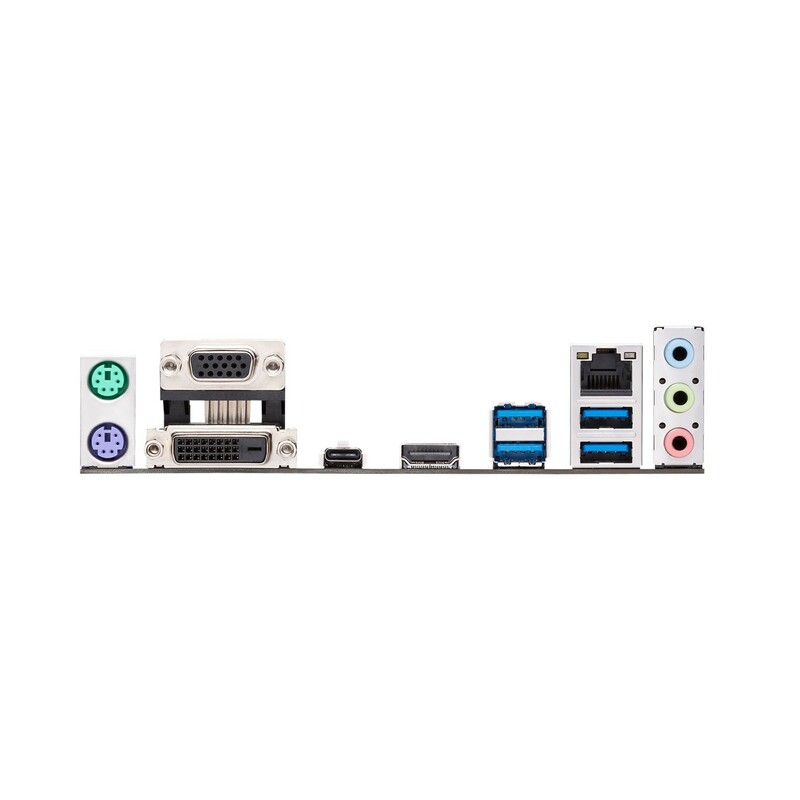 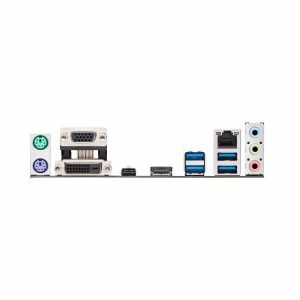 Additional storage will be provided by six onboard SATA 3.0 connectors. 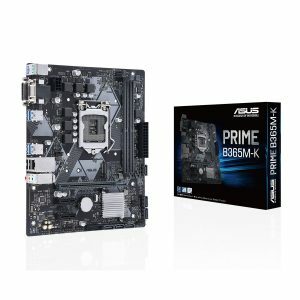 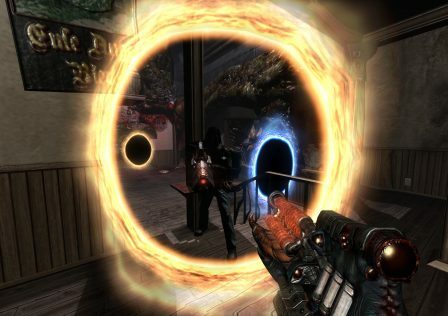 Other features such as XMP memory profiles and Intel Optane are also supported. 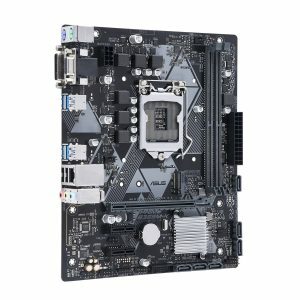 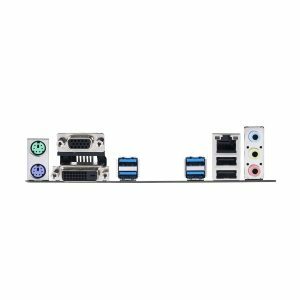 The smaller of the two boards will feature only two DDR4 DIMM slots and a few less options on the rear I/O panel such as USB 3.1 connection option or HDMI out. The this particular motherboard also does not have any form of heatsink over the CPU VRM so overclocking would definitely not be an option. 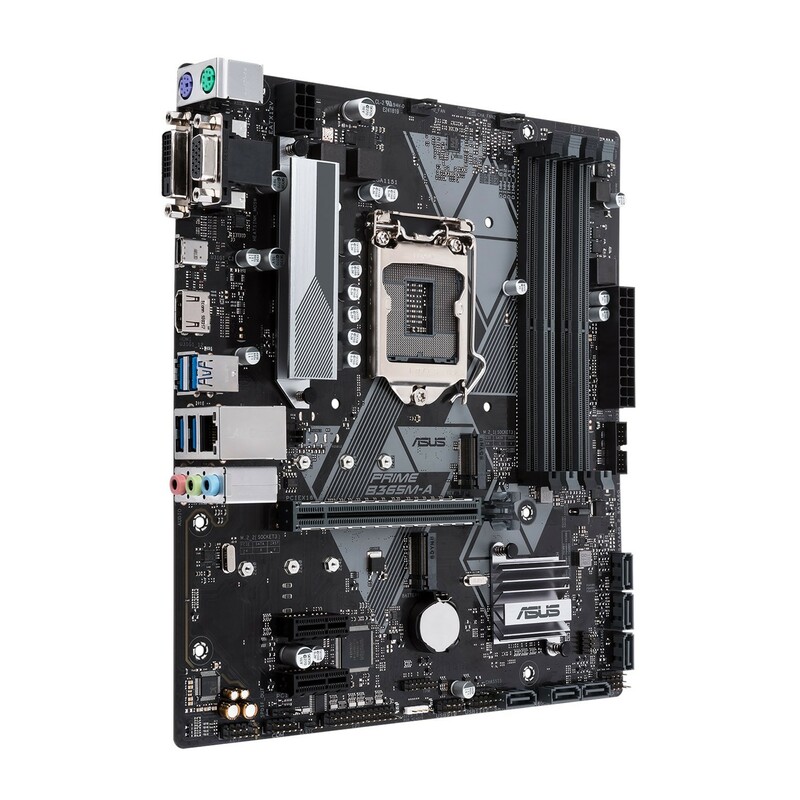 It appears that both motherboards utilize a 4+2 phase CPU VRM, again not ideal for overclocking even with a heatsinked VRM. 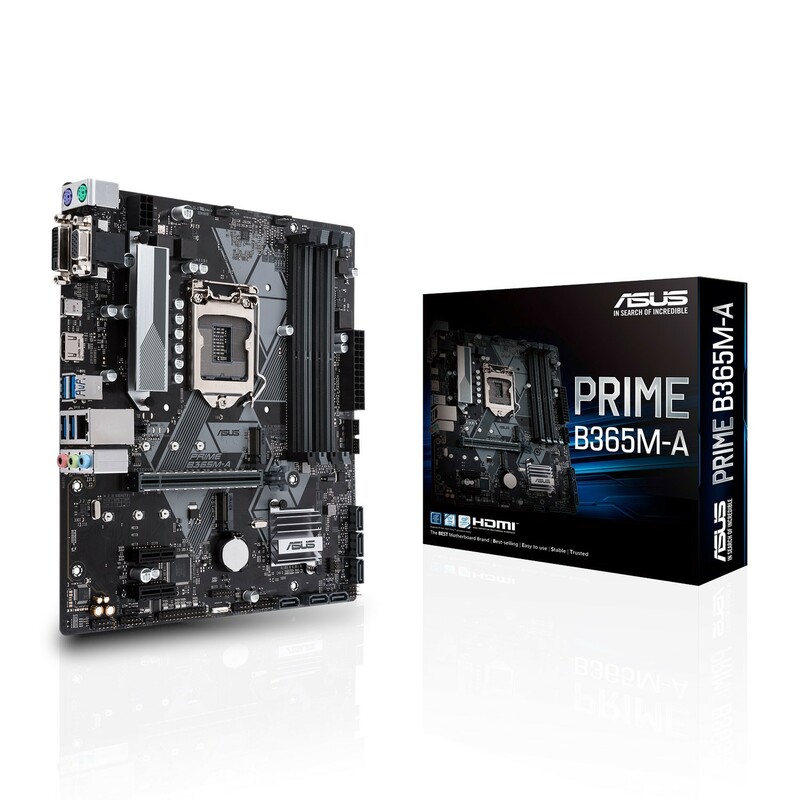 Because of this, this particular board is designed for lightweight processors such as Intel Celeron series processors.